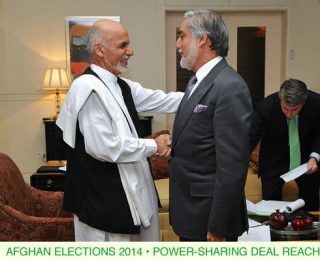 by AWWP | September 25, 2014 | 2014 Afghan Elections Project, Latest Essays, Zakia H.
I believe the new government that has just been formed by a political agreement rather than a transparent vote count, will try to bring national unity by trying to bring together the ethnic groups. by AWWP | March 27, 2014 | Zakia H.
Zakia H. lives in a village in the central highlands of Afghanistan. She was married a year ago and has a young son. 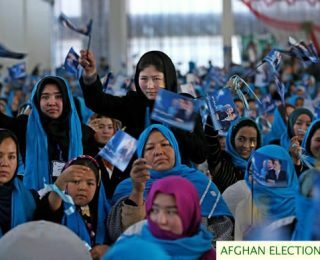 by AWWP | March 27, 2014 | 2014 Afghan Elections Project, Latest Essays, Zakia H.
The only way for women to keep their seats in the provincial council is to have widespread participation by women voters on Election Day.